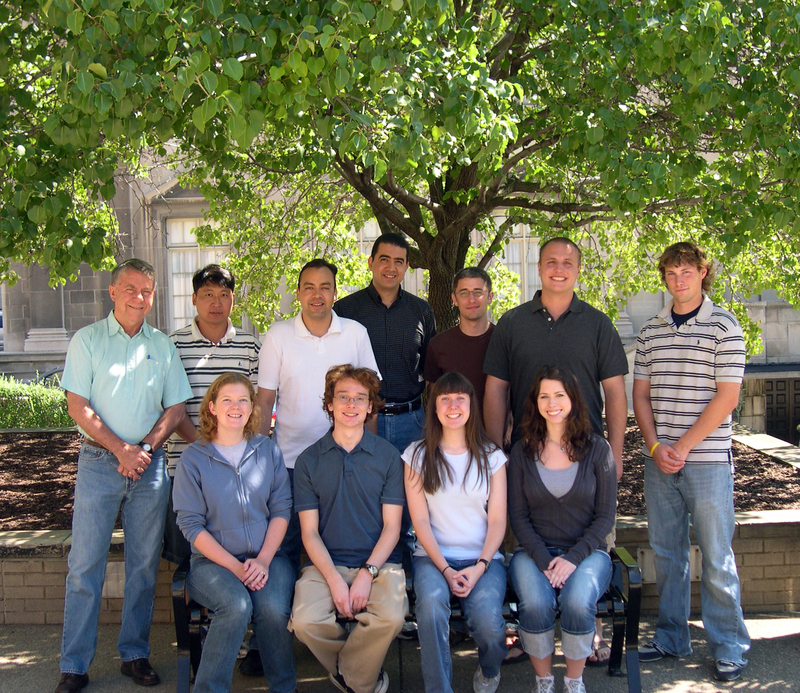 Welcome to the Pratt Group Homepage at the University of Pittsburgh Chemistry Department. The geometrical shape of a large molecule is important to its reactivity, since this shape determines whether the atoms that can form bonds to the atoms of another molecule are in close proximity of each other. The focal research interest of the Pratt group is the determination of the three-dimensional structures of large molecules and their solute-solvent complexes in the gas phase. See more about our work on the Research Page. Please feel free to drop a few words about this website! Look at pictures of the lab and its inhabitants.